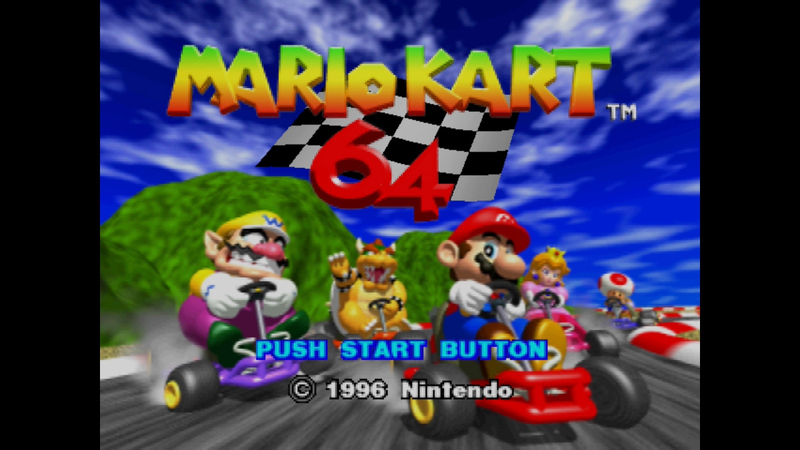 When Mario Kart 64 debuted many years ago, it was accompanied by a strategy guide in Japan. Several developers participated in an interview, which has finally been translated by shumpalations. For us, some of the most interesting comments came about when discussing original plans for the game. We first get to hear from director Hideki Konno about how mini-turbos were originally intended to be a hidden feature. Furthermore, the color of the smoke initially remained the same. Nintendo has been publishing weekly interviews about games included in the Super NES Classic Edition in preparation of the hardware’s launch later this week. For the latest discussion, Super Mario Kart is the focus. Tadashi Sugiyama and Hideki Konno were brought in to talk about the SNES game. Sugiyama and Konno talked about Super Mario Kart’s origins, including how Shigeru Miyamoto’s request to create a 2-player F-Zero led to the start of the project. They also explained how Mario Kart characters ended up being inserted, the various items, and more. You can read the full interview with Sugiyama and Konno below. 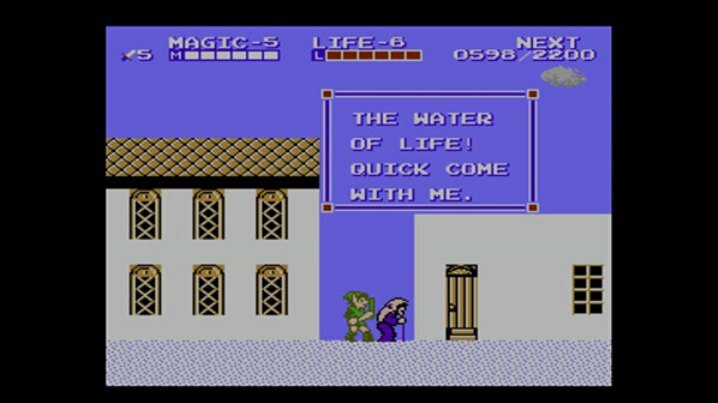 Zelda II – The Adventure of Link is one of the games included on the Famicom Mini (and NES Classic Edition). With that in mind, Nintendo published an interview on its Japanese website with Tadashi Sugiyama, the game’s director. Sugiyama talked about how development began, where the title came from, the difficulty, and more. Head past the break for all of Sugiyama’s comments.